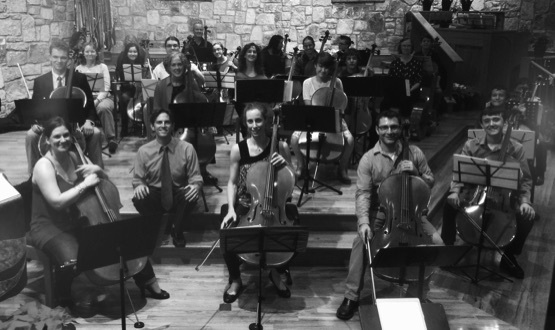 Tony Rogers has been the director of The Austin Cello Choir since 2012. The group is open to cellists of all age of study. The cello choir performs new material every semester and is currently would like more cellists.